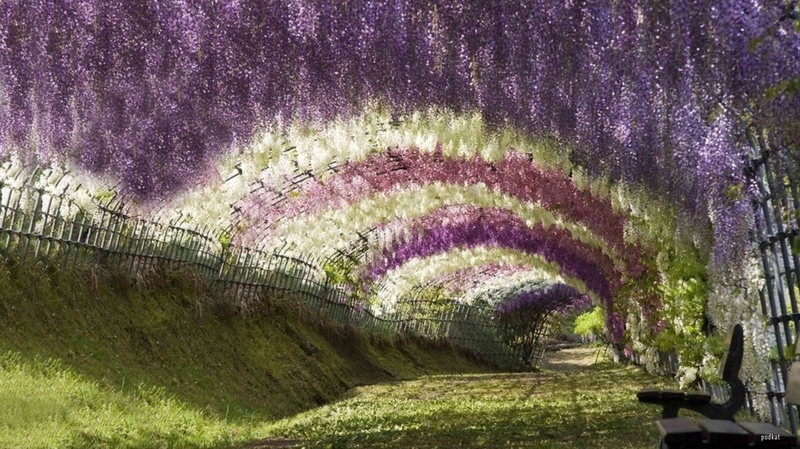 Japanese city of Kitakyushu, which is 4 hours away from Tokyo, known for its flower garden Kawachi Fuji, where the main adornment is Wisteria Tunnel. Every year, from April to May flowers from the garden Fuji Kawachi of Kitakyushu city making it a show bloom almost surreal. It is in the Liguria region of Italy, to the west of the city of La Spezia. 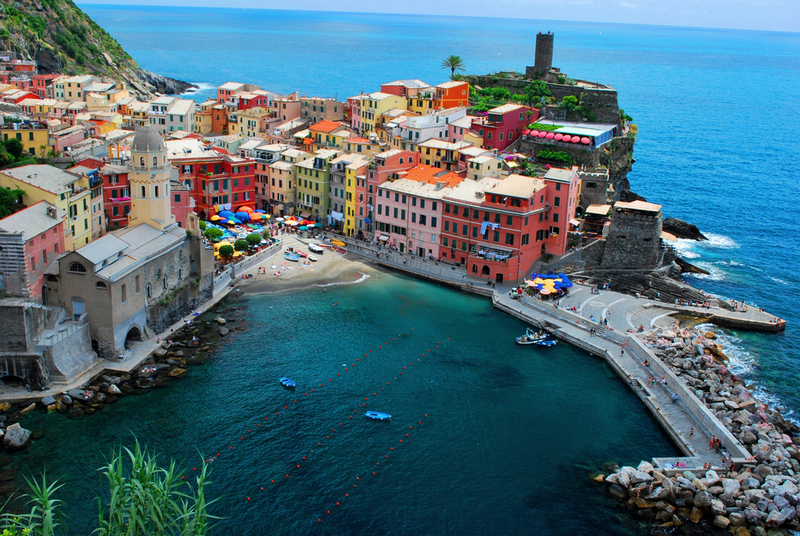 The coastline, the five villages, and the surrounding hillsides are all part of the Cinque Terre National Park and is a UNESCO World Heritage Site. 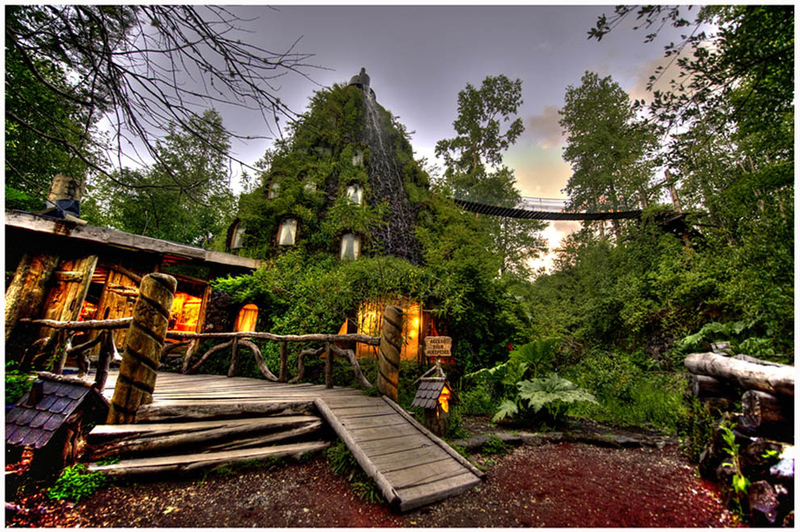 The four-star lodge is the middle of a 120,000 hectares native forest (a UNESCO biosphere reserve), and the hotel is built inside a man-made volcano that erupts water from the top which flows down the sides. Covered in moss and vines, wooden winding hallways wrap up the organic-looking structure. 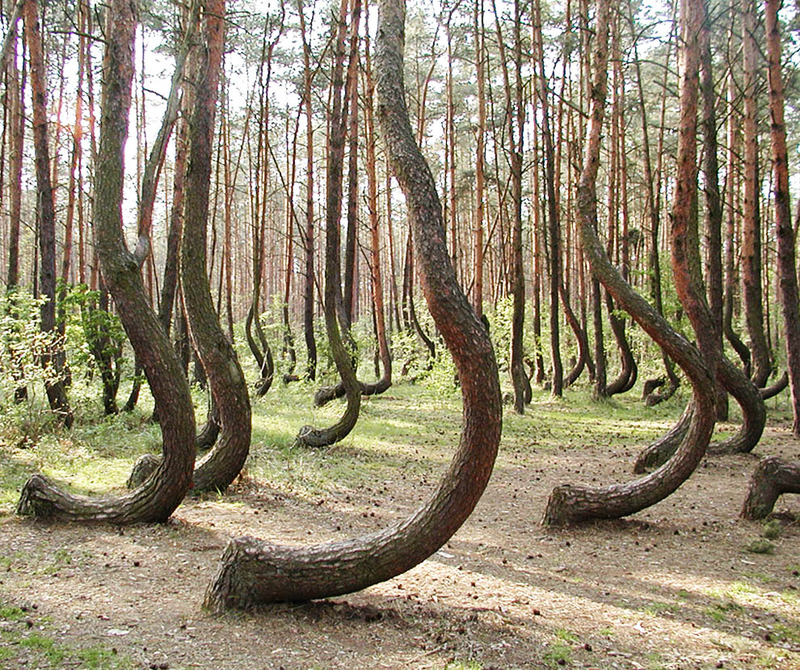 The Crooked Forest is a grove of oddly-shaped pine trees located outside Nowe Czarnowo, West Pomerania Poland. This grove of approximately 400 pines was planted around 1930, when its location was still within the German province of Pomerania. 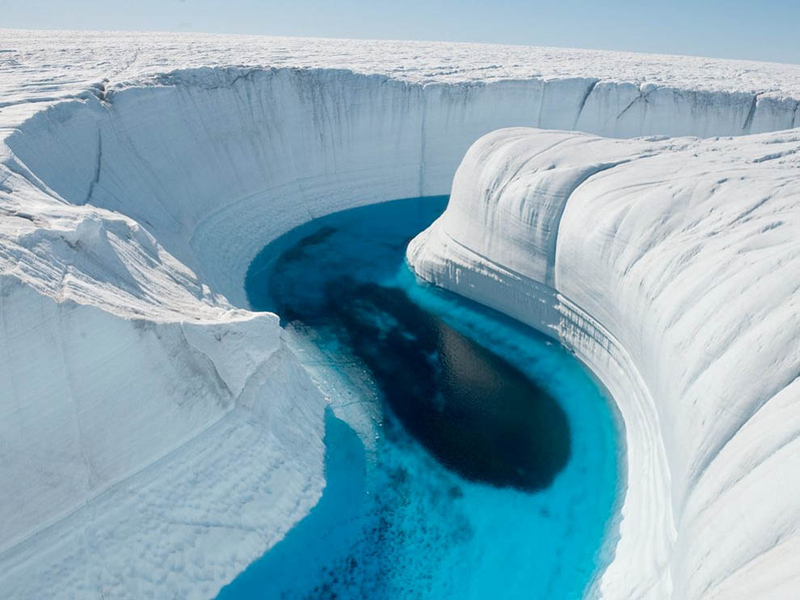 It is generally believed that some form of human tool or technique was used to make the trees grow this way, but the method and motive are not currently known. 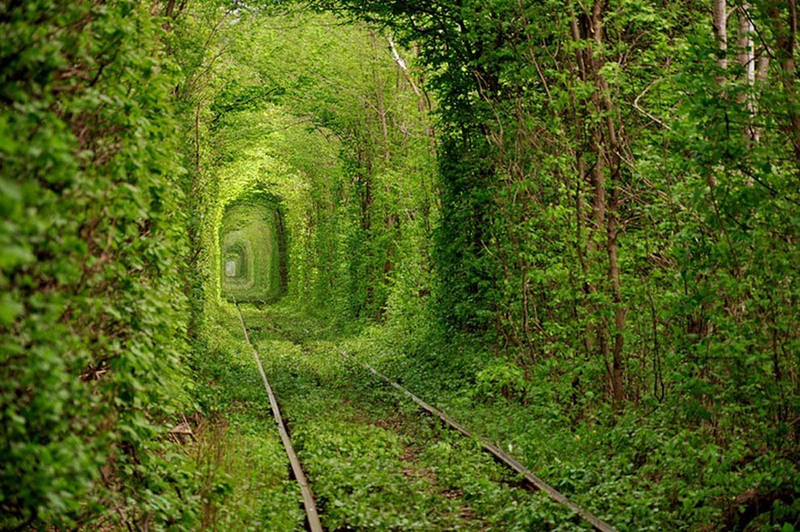 This beautiful train tunnel of trees called the Tunnel of Love is located in Kleven, Ukraine. Nothing else is known about this place. Can anybody throw some light here. 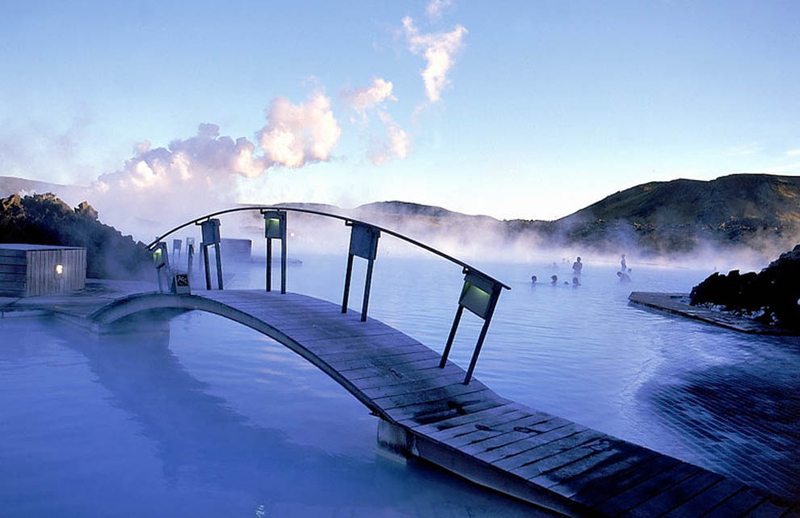 The Blue Lagoon spa is one of the most visited attractions in Iceland. The steamy waters are part of a lava formation. The spa is located in a lava field in Grindavík on the Reykjanes Peninsula, southwestern Iceland. 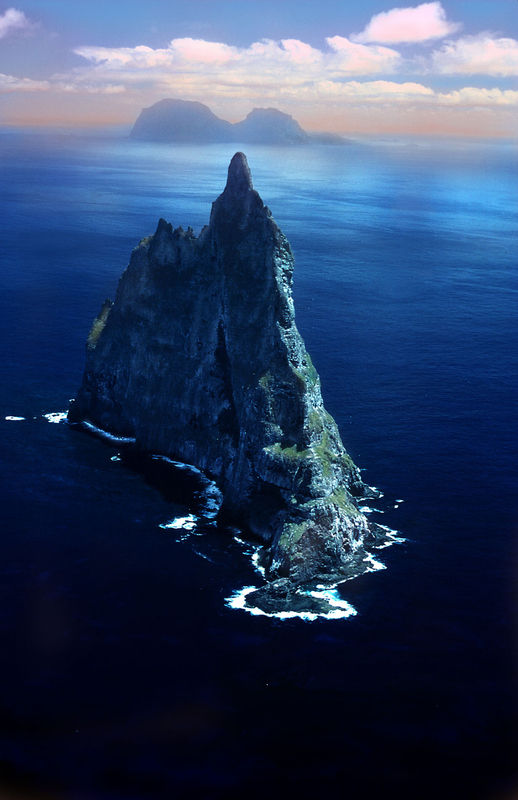 Located 20 km southeast of Lord Howe Island, in the Pacific Ocean, Ball’s Pyramid rises 562 meters above the waters. Ball’s Pyramid is all that remains from a shield volcano that was formed 7 million years ago and is the tallest volcanic stack in the world. 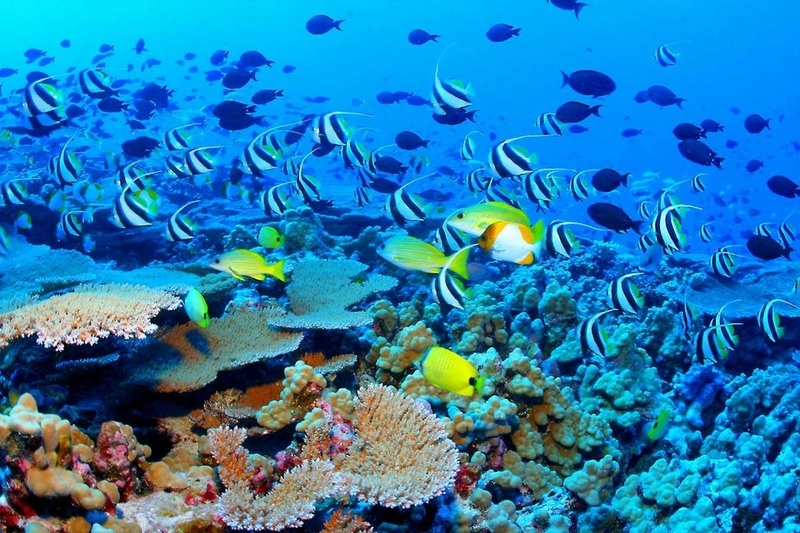 The Great Barrier Reef is the world’s largest coral reef systemcomposed of over 2,900 individual reefs and 900 islands stretching for over 2,600 kilometres over an area. The reef is located in the Coral Sea, off the coast of Queensland in north-east Australia. 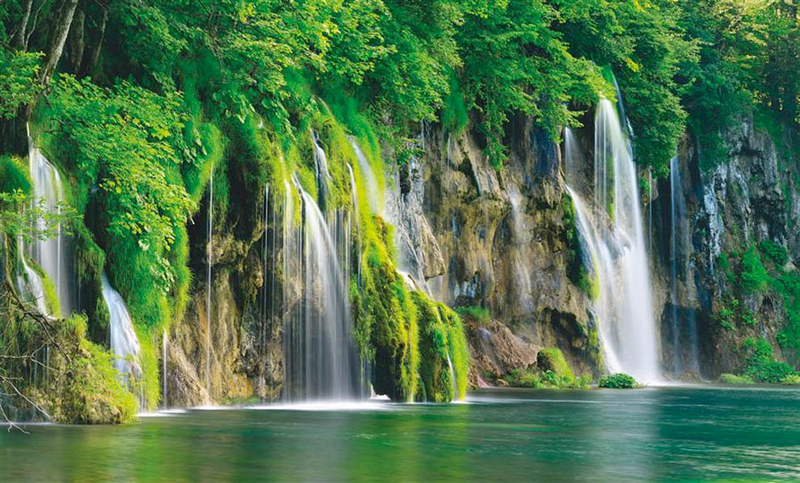 Plitvice Lakes National Park is the oldest national park in Southeast Europe and the largest national park in Croatia. The national park was founded in 1949 and is situated in the mountainous area of central Croatia, at the border to Bosnia and Herzegovina.